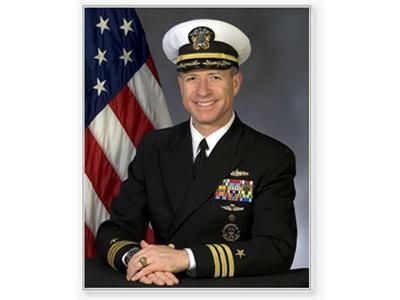 We'll speak with Commander Kirk Lippold, USN (Ret), Candidate for the Nevada's 2nd Congressional District of the US House of Representatives. We're going to let the Commander air out his solutions to our most current issues, listen in. Listeners are encouraged to call in to the program.